In this 5-star segment, Drs. Russ Faust and Randy Wong list the different ways you can seamlessly request testimonials from patients. 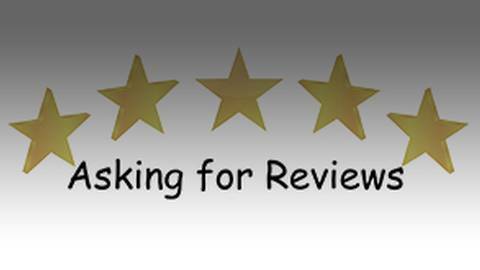 Gone are the days when asking for reviews seemed desperate or unprofessional. Now it is much more acceptable, and in fact, patients expect it! 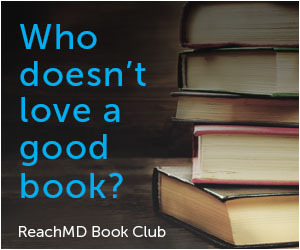 Join Drs. Russ Faust and Randy Wong as they explain the importance of getting past the embarrassment and asking patients for reviews.